Compatible with FC Cable Glands & Blanking Plugs. This Brass Metal Nut is resistant to oxidation and thus has a longer service life. Supported ourselves with proficient amenities, we are readily instrumental in providing an inclusive variety of Tube End Nut. Further versions and dimensions are included in the Standard Parts Catalog. 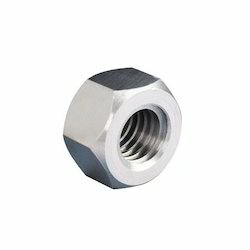 We are engaged in providing an extensive series of Tube Fittings Nut that meets on customer’s demand. 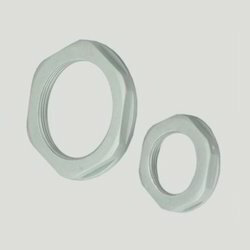 Due to the skills and expertise of our vendor’s team, we are enormously praised for providing a wide series of Metal Nuts to our valuable patrons.